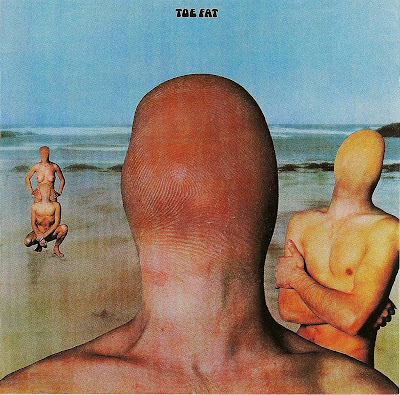 Toe Fat were formed in June 1969 by ex-Rebel Rousers vocalist Cliff Bennett following the dissolution of his Cliff Bennett Band which had briefly included ex-Gods guitarist Ken Hensley. 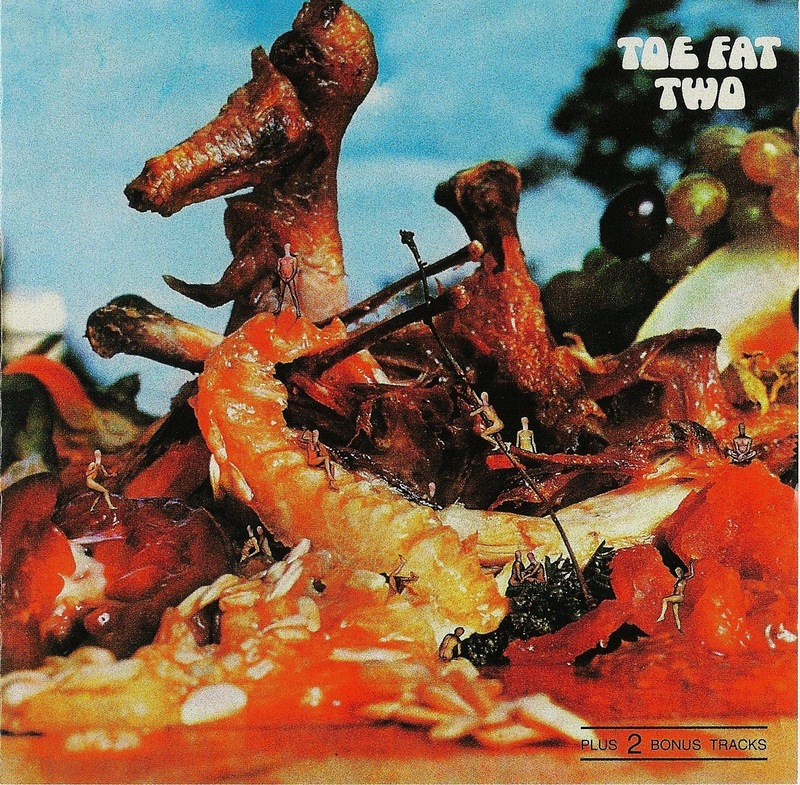 With his newly-grown beard and long hair, Bennett together with Hensley formed the heavy progressive outfit Toe Fat with other ex-Gods members Lee Kerslake (drums), and John Konas (Bass). Armed with a batch of Hensley-penned songs the band secured an American deal with Rare Earth Records, Tamla Motown's 'progressive' label, and recorded their self-titled debut LP (Rare Earth RS511) in 1970. In the UK, the album was released by Parlophone (PCS 7097) who also released the single 'Working Nights'/'Bad Side Of The Moon' (R 5829), the B-side being an early Elton John composition. However, despite two American tours, one supporting Derek and The Dominos, shortly after the LP's release both Hensley and Kerslake left, Hensley going on to form Uriah Heep and Kerslake joining the National Head Band before himself joining Uriah Heep. Another ex-Gods member John Glasscock had already by this time replaced Konas (who now runs a music shop in Ontario) and another ex-Gods member Brian Glasscok was drafted in to replace Kerslake (who ironically had replaced him in The Gods!) and guitarist Alan Kendall came in to replace Hensley. 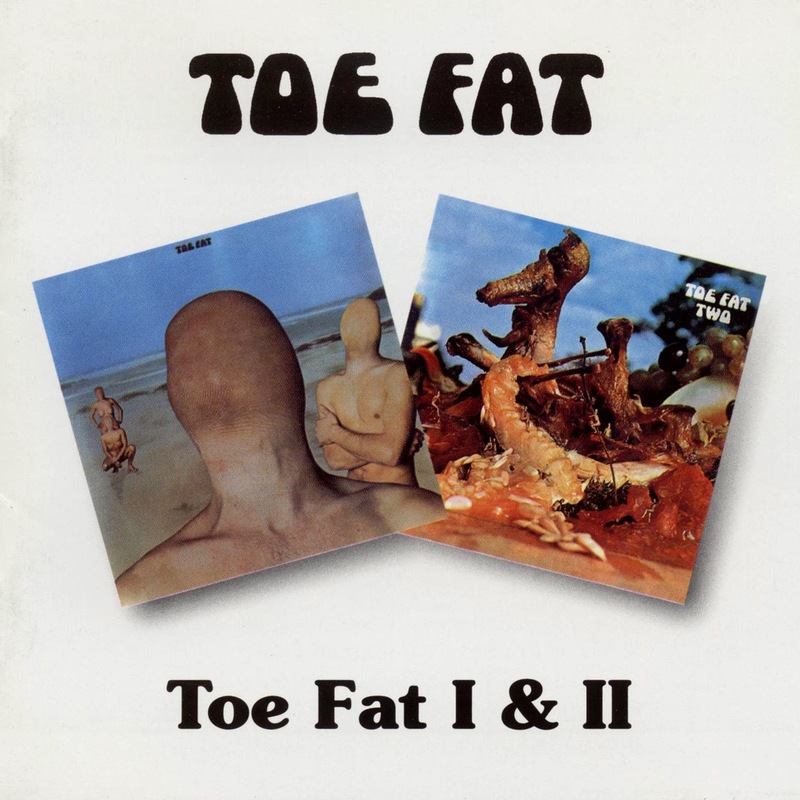 This revamped Toe Fat line up cut "Toe Fat 2" (Rare Earth RS 525/Regal Zonophone SLRZ 1015) the LP being produced by Jonathan Peel (Toe Fat having recorded BBC sessions for the likes of Dave Cash, Mike Harding and Terry Wogan!). 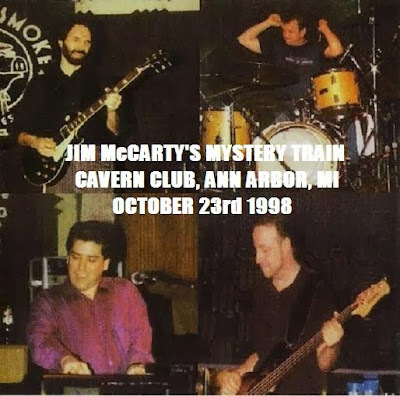 They also released the single 'Brand New Band'/'Can't Live Without You' (Chapter One CH 175) but following another, more financially successful, U.S. tour the band broke up when their management and record company said they could no longer fund the group. Cliff Bennett then formed Rebellion, releasing one self-titled LP on CBS, before joining Mick Green in Shanghai in 1974 and then retiring from the music industry before returning for Sixties revival shows with the Rebel Rousers. John Glasscock joined Carmen in 1976 as well as working with the likes of Maddy Prior and Richard Digence whilst Brian Glasscock worked with the Bee Gees (along with Kendall) before becoming a founder member of The Motels. At the end of 1969, Cliff Bennett had seemingly run out his string as a British Invasion-era star. Seeking a new sound and image, he hooked up with keyboard player/singer Ken Hensley, bassist John Glascock, and drummer Lee Kerslake, all of whom had previously played with a group called the Gods (who later became known for having Greg Lake, in his pre-King Crimson days, as a member). For unknown reasons, they christened themselves Toe Fat and managed to get signed to Parlophone and then to Regal Zonophone in England, with their albums appearing in America on the Rare Earth label. 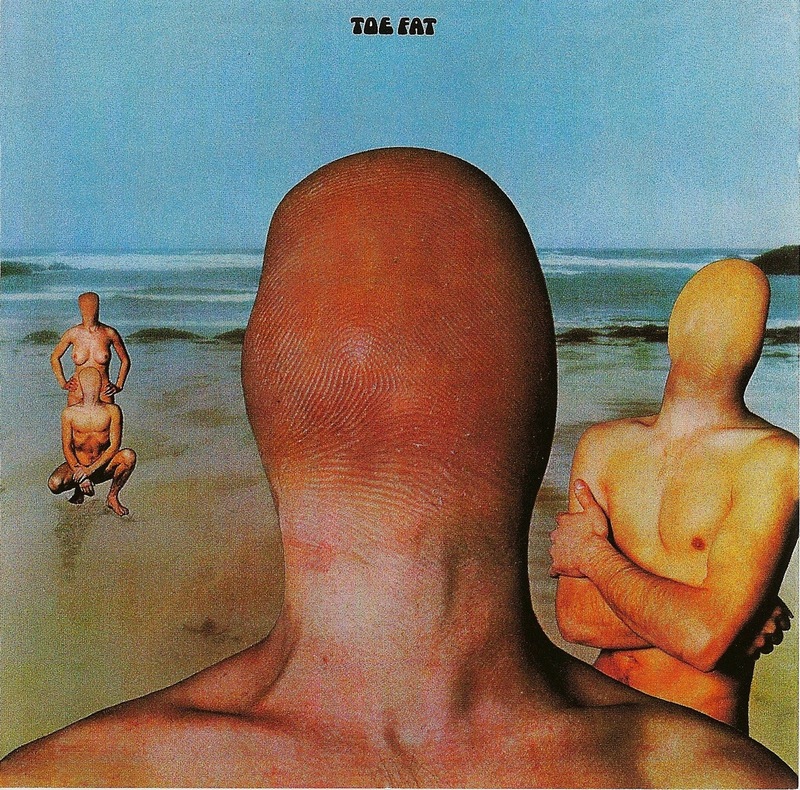 Their mix of blues and progressive rock wasn't the most commercial of sounds in any case, and the grotesque cover art on the group's two LPs seemed to repel potential purchasers. By 1970, Hensley had left to hook up with David Byron and Mick Box in what would become Uriah Heep, and Kerslake followed his lead out of Toe Fat. Brian Glascock came in on drums and Alan Kendall joined on guitar for one U.S. tour, but the group finally split up in 1972. Kerslake subsequently re-teamed with Hensley and joined Uriah Heep, while John Glascock later joined Jethro Tull and Alan Kendall joined the Bee Gees, initially as a session guitarist and later as a permanent bandmember, where he remained until the early '80s. This set contains both early 70s gems from this legendary band. 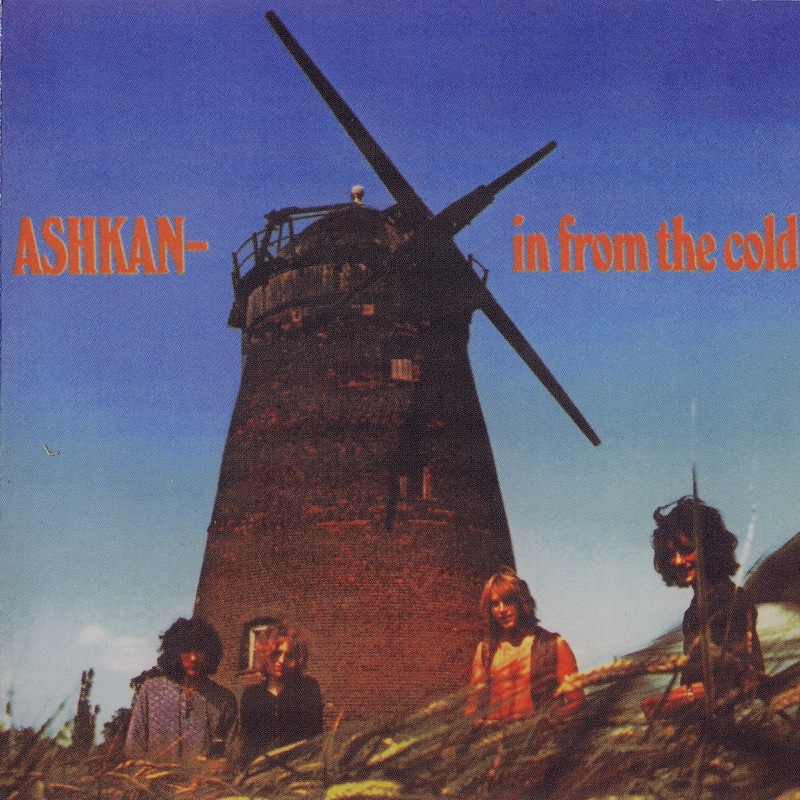 Hailing from England, Ashkan made blues-oriented hard rock, with influences of Free and Black Cat Bones and a little more madness. The vocals are at times reminiscant of Mike Harrison (of Spooky Tooth) or elsewhere like Joe Cocker. The band’s sound is propelled by Bailey’s hoarse growl and the band’s penchant for screaming guitars. While most songs stay with the progressive meets blues sound found in “Going Home” or “Practically Never Happens,” the band does vary that sound a bit, including the almost folk “Stop (Wait and Listen)” and early Traffic in “Slightly Country”.